New Beechcraft King Air Bracket Assembly. P/N 101-120122-56. 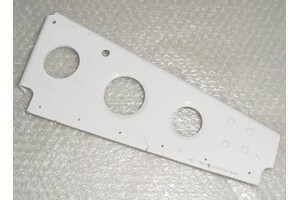 New, nos, Beechcraft King Air Bracket Assembly. P/N 101-120122-56. List price $399.27. There is a small scratch on the bracket caused from moving around.